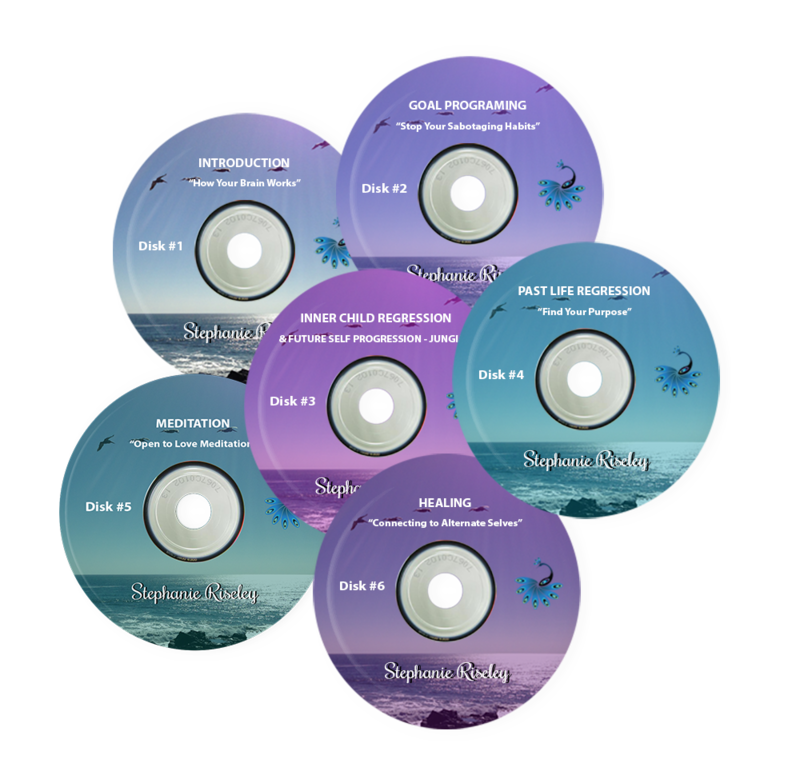 For those of you that cannot visit with me in-person; Here is my Power Tools for Transformation Audio Set. Get All 6 Audio Sessions in this complete downloadable series! Meeting with me virtually with this private, exclusive audio set will only cost you $119.70. However for a limited time, if you purchase them together, you can get all 6 downloadable MP3 copies for just $77.70! SPECIAL BONUS!!! When you order the complete series, I’ll also include a special audio on one of the most requested subjects I’m asked about: ABUNDANCE. 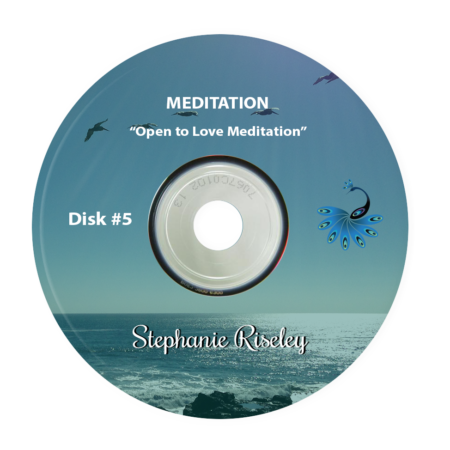 You’ll receive an additional audio download, “Stephanie Riseley’s Magnetize Abundance” as a free gift with your order! In just 20 minutes you can learn how to calm down and focus on what it is you truly want to attract, magnetize, and then materialize into your life! Like anything else worth doing, it takes time to master, but if you make the commitment you will reap the rewards! This over a $20 value is included free with your order!